Schoolboy Q delivers the music video to Oxymoron track “Hoover Street”. Nardwuar caught up with ScHoolboy Q for an interview in Austin, Texas while at SXSW. TDE’s Schoolboy Q released his debut album Oxymoron last week and sold an amazing 138k in the first week. Now he comes through with the video to his 2 Chainz featured track “What They Want”. Check it out above. ScHoolboy Q returned to the Arsenio Hall show to perform his hot single “Man Of The Year”. His debut album Oxymoron is out now. SchoolBoy Q drops the video to “Break The Bank” directed by Jason Goldwatch. His new album Oxymoron drops on Tuesday. 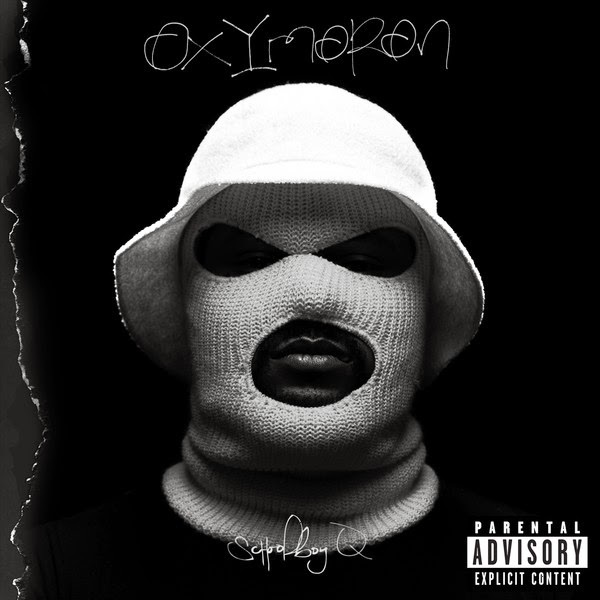 ScHoolboy Q is gearing up to release of his major label debut album Oxymoron on February 25th. Before then he hit the stage at Jimmy Fallon to promote his hot new single “Man of The Year”.